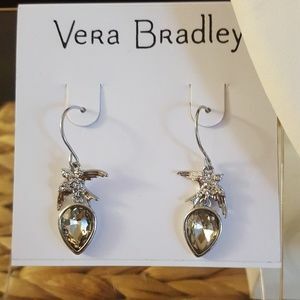 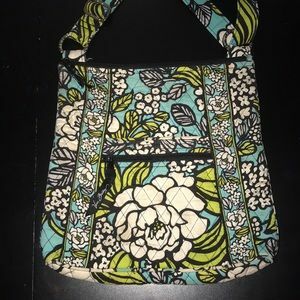 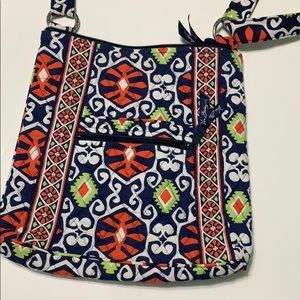 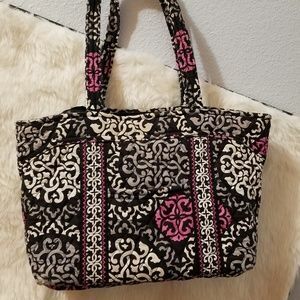 Vera Bradley is an easy to recognized brand that is known for their fun and boldly printed handbags. 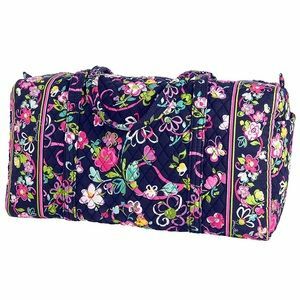 Based in Fort Wayne, Indiana, Vera Bradley offers a variety of different style handbags, accessories and luggage. 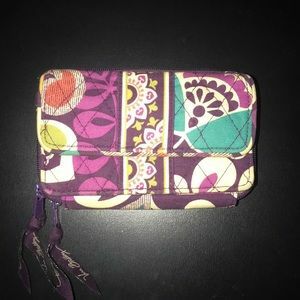 They also carry colorful wallets, jewelry, umbrellas, stationery sets and much more! 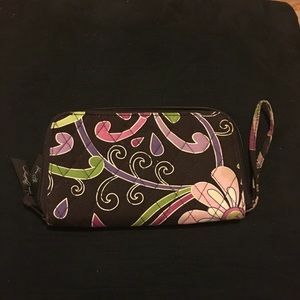 Vera Bradley Striped Straw Wristlet. 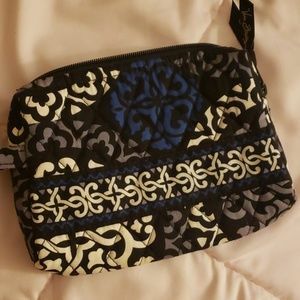 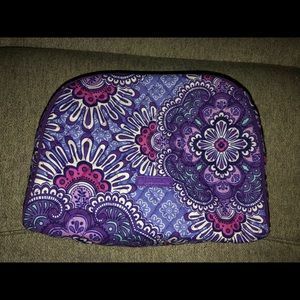 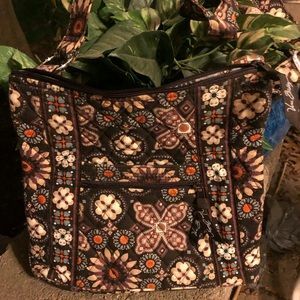 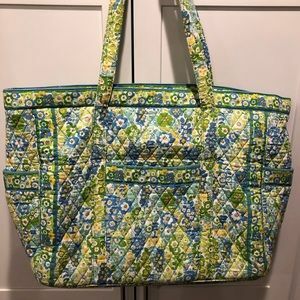 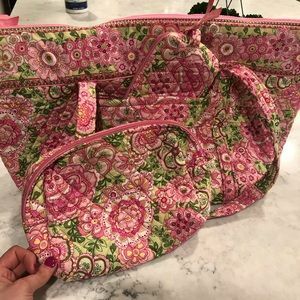 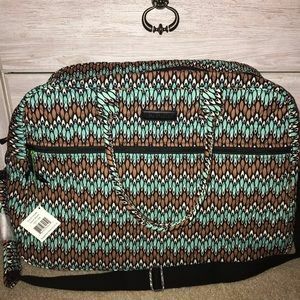 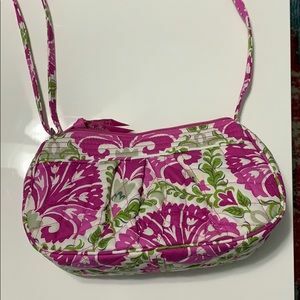 VERA BRADLEY duffel bag BRAND NEW!! 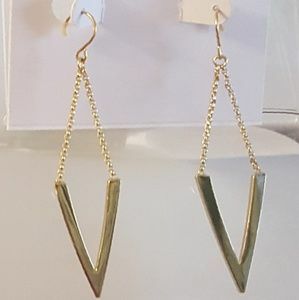 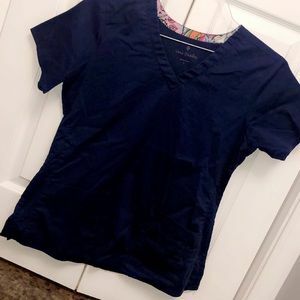 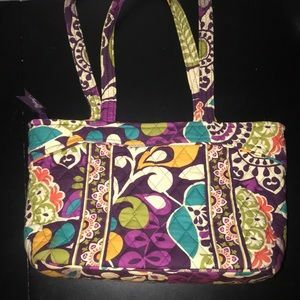 Size: 16" with 3" extender. 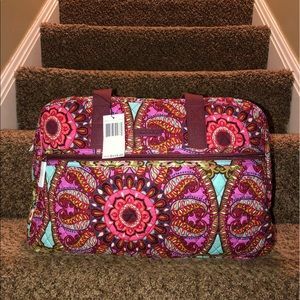 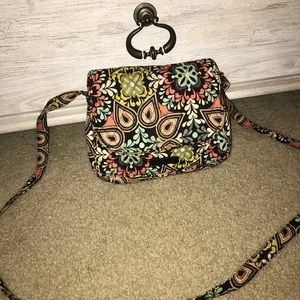 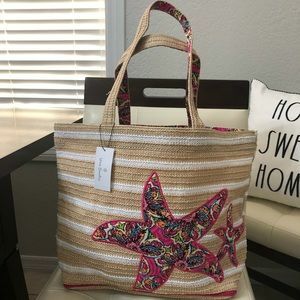 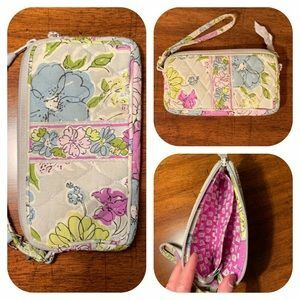 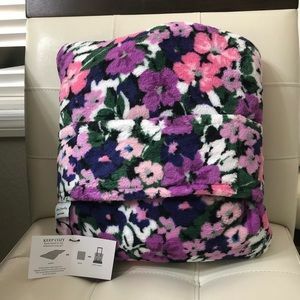 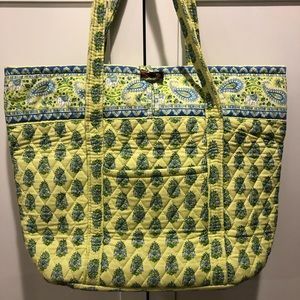 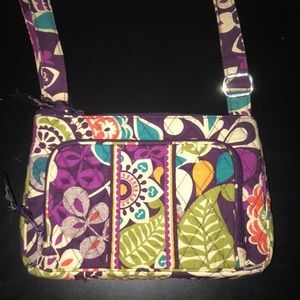 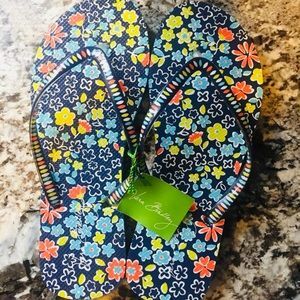 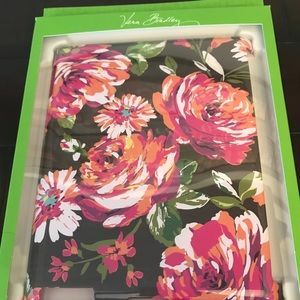 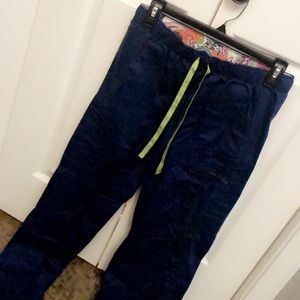 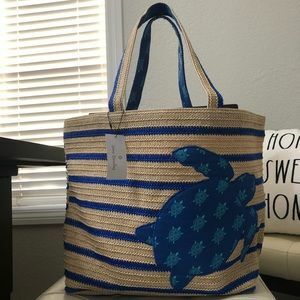 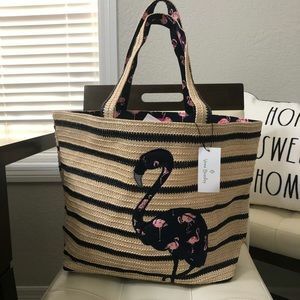 Vera Bradley was founded in 1982 by Patricia Miller and Barbara Bradley after they noticed that there weren't many feminine luggage styles available. 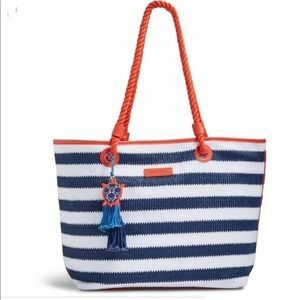 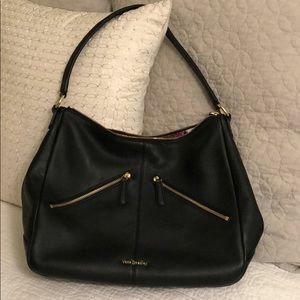 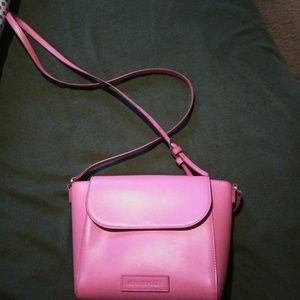 Today, this popular brand carries a variety of handbags in different sizes, patterns and colors. 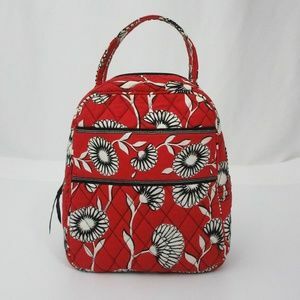 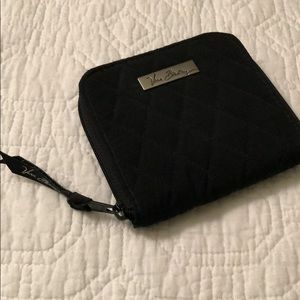 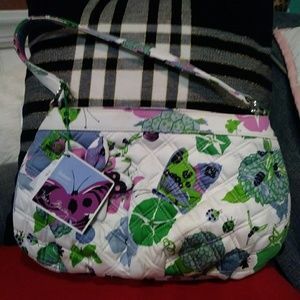 They also have bags in different materials including quilted cotton, microfiber, leather and faux leather.